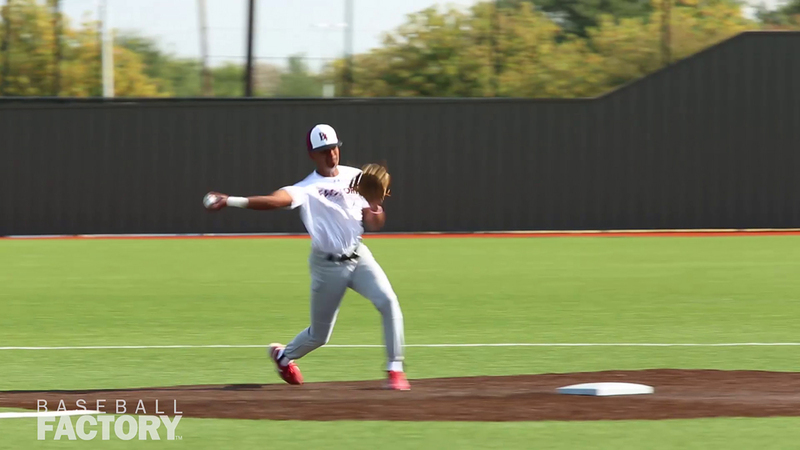 Armani Sanchez is a dynamic shortstop prospect who is in the rare group of high schoolers who look to be able to stay at that position long term. He is extremely athletic (6.69 in the 60) with bounce to his step and fluid actions in all that he does. He glides to the ball with excellent range in any direction and has a quick exchange that allows him to unleash his plus arm (94 mph raw arm strength). He is a confident defender with a good feel around the bag and excellent hands. As a hitter, Armani has a natural, relaxed approach with rhythm. His actions at the plate are loose with quick hands and a feel for the barrel. As he continues to mature and add strength, the impact will continue to get louder. Armani also adds the element of being an excellent baserunner. 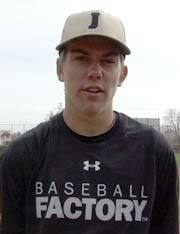 He has a high baseball IQ and the instincts you would expect to accompany it. He’ll be fun to watch in the Under Armour All-America Game.